Move the deal forward. Hone in on sales intelligence that allows you to demonstrate your solution’s value throughout the buyer’s journey. FinListics ClientIQ gives you the edge to identify opportunities through company and industry-specific insights. With FinListics ClientIQ you instantly have the facts, figures, and industry-specific knowledge to speak the language of your buyers. 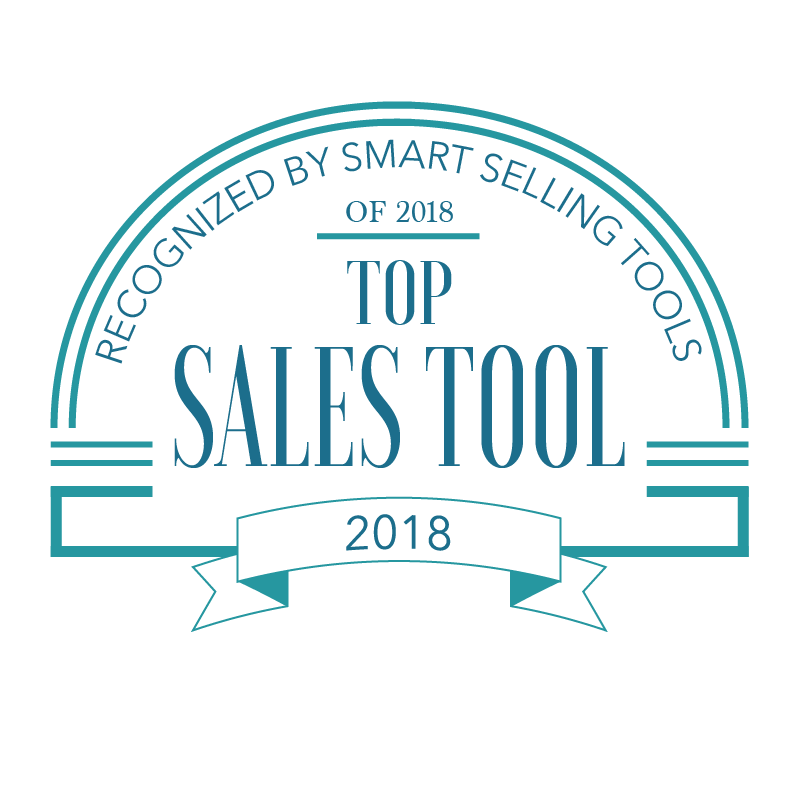 That's why we were named a 2018 Top Sales Tool by Smart Selling Tools. 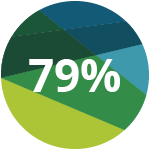 C-Level executives expect you to understand their company's key business issues. With FinListics ClientIQ, our clients find they can develop stronger relationships with those decision makers by speaking to what matters most. Easily access financial performance for any public company around the world. 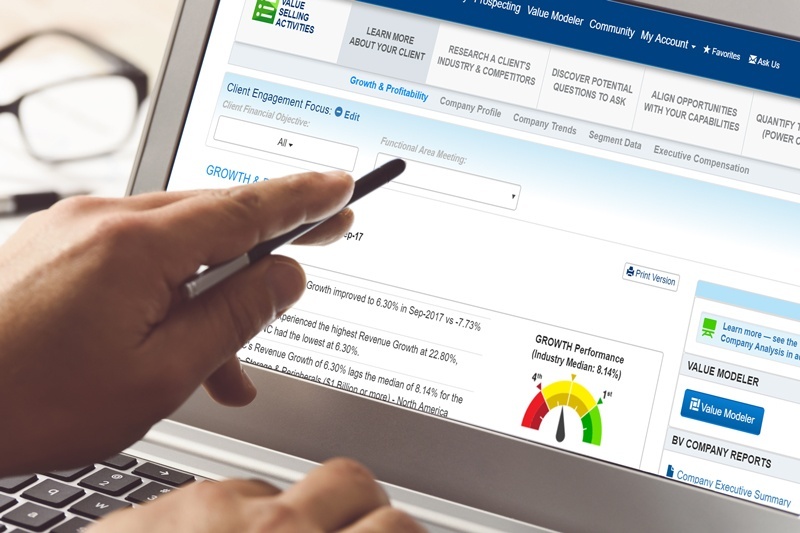 Identify performance gaps by analyzing your clients and prospects against their competitors. Measure your solution's impact against company and industry-specific KPIs. Understand how each line of business of a company contributes to performance and how to address division-specific needs. Want to know what makes an executive tick? See how they are compensated to learn what drives their decisions. Quickly discover the key drivers your client or prospect focuses on to grow profitability and revenue. Better prepare for your meeting with the decision makers by using ClientIQ business-led discovery questions. Align your solution to your client's goals. FinListics presents performance metrics in a way I haven't seen before. It's simple to analyze a company historically and against its peers and industry. Great value- a real game changer. - Client Executive, IBM. Change the conversation with the right sales intelligence. Unleash the power of ClientIQ to quickly bring business, industry, and financial insights to your fingertips when you need it.